Have you ever wanted to fly in a combat jet? Would you like to look down on earth from the top of the atmosphere, which otherwise only astronauts get to do? 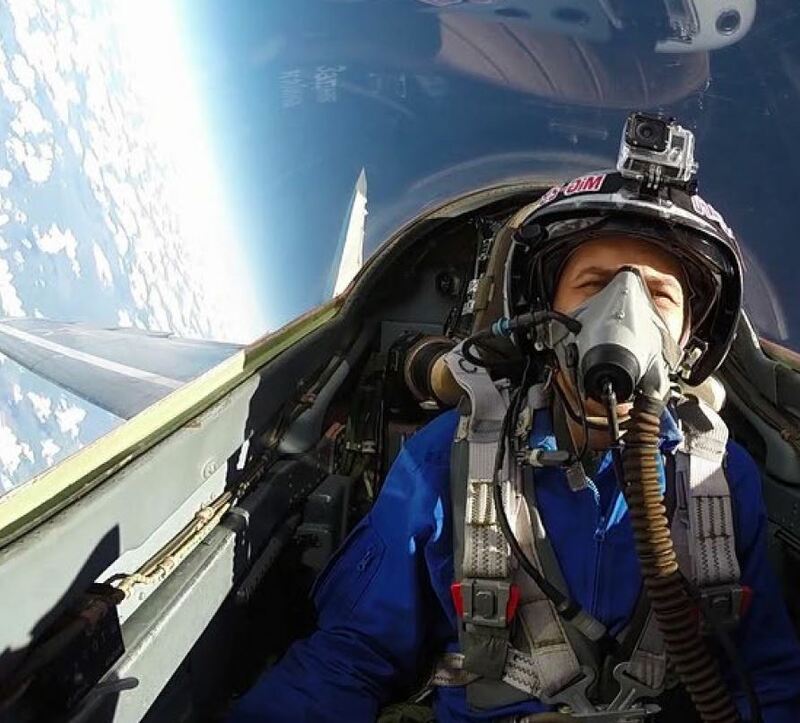 Experience what it is like to fly at supersonic speed in a combat jet enjoy the view from the edge of space! On top of that, you will have the once-in-a-lifetime opportunity to fly in a helicopter gunship and take control over a tank in a military exercise simulation, and fight against a live opponent! If you have any questions or would like to talk to one of our experts, please don‘t hesitate to contact us. We will be pleased to help you.